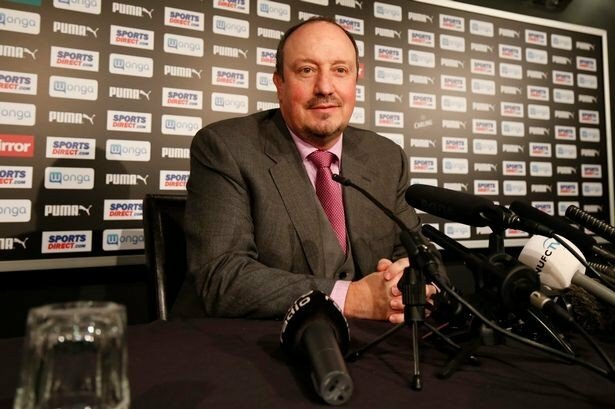 Rafa Benitez and Newcastle United have struck a deal to see him remain as manager, according to Sky sources. The 56-year-old signed a three-year deal to become Newcastle boss back in March, when he replaced Steve McClaren, but the contract was reported to include an option to cancel at the end of the season. Benitez was unable to keep the club in the Premier League, leading to doubts over whether he would stay, but he has now decided to stay on at St James' Park after signing a new deal having had talks with Magpies owner Mike Ashley and managing director Lee Charnley. Benitez said his heart and the fantastic support from the clubs fans through out his ten games and on the final day as Newcastle beat Spurs 5-1 lead him to stay on at St James Park to try and guide Newcastle back to the Premier League. Nice start good luck getting them out of the Championship. Hopefully you don't lose two many players against your will. 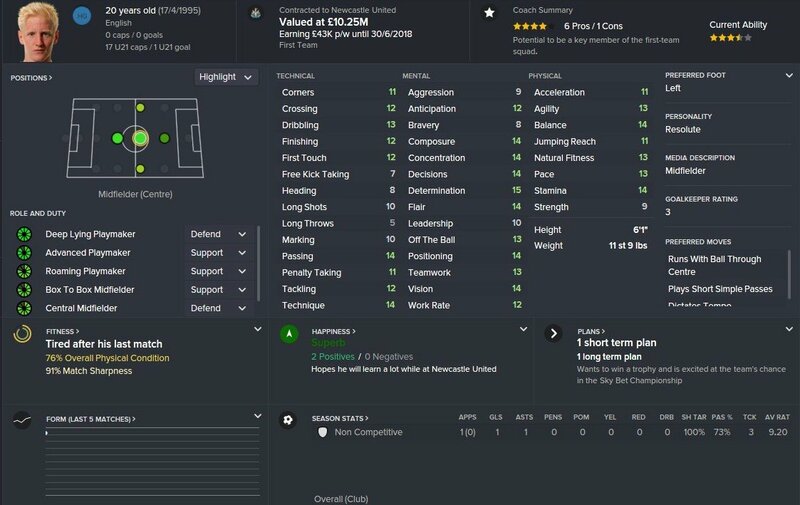 Under Steve McClaren Newcastle spent 83 million in transfers, it wasn't enough to stay up. 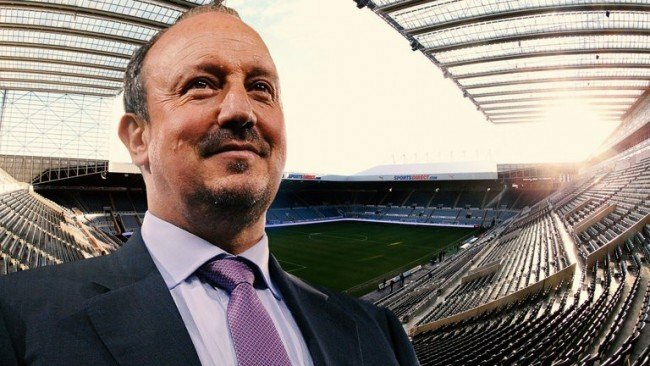 Benitez will have full control of transfers at Newcastle but has only been given 8million ahead of the next season and it is expected that big name players such a Daryl Janmaat, Moussa Sissoko and Gini wijnaldum could all leave the club following Newcastle's recent relegation. When asked about transfers Benitez said “We can keep every player we want, if I don’t want to sell a player I don’t have to, some players have already told me they are quite happy to stay next season because they can see the size of the club and that next year can be a great year if we get promoted.”. Benitez is rumoured to look away from the french league and instead look into English talent and his home country Spain with players such as Will Hughes (Derby), Lewis Cook (Leeds), Dominic Iorfa (wolverhampton) on Newcastle’s radar. 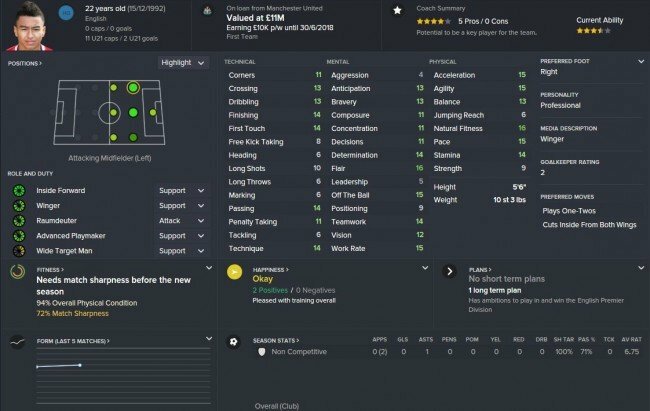 Good luck with this mate, I'm sure you'll lead them back to the Premier League in no time! Good luck mate, hopefully you can take the Magpies back into the big time! Rafa Benitez has made his first signing at newcastle is 22 year old Jesse Lingard on a season long loan, Man Utd boss Jose Mourinho see a future in Lingard but thinks a season at newcastle could greatly improve the player. 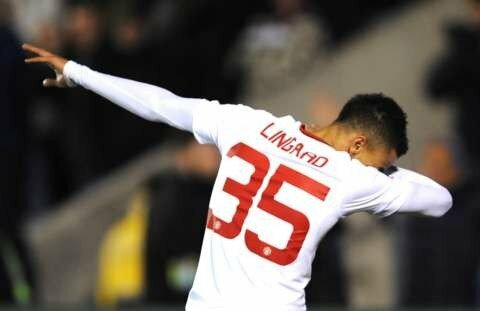 Lingard can play left wing, attacking midfielder or right wing. The dabbling/dabbing pun was POOR. Good signing nevertheless. Some say if you cut Steven Taylor open his blood is black and white, but the Geordie boy has called time on his career at St James Park and leaves Newcastle after his contract ran out, Taylor has been at Newcastle since 2003 and made 215 appearances. We wish him the best ! 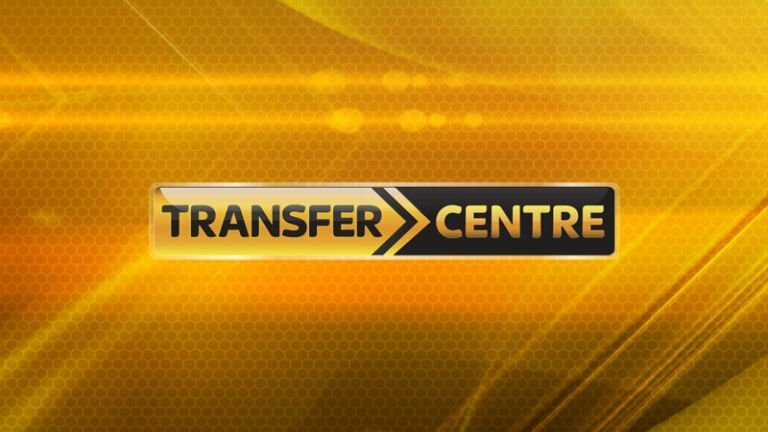 Papiss Cisse has joined Premier league team Bournemouth for 4.7 million the 30 year old striker formed a Lethal partnership with fellow countryman Demba Ba but has dropped in form recent years scoring 44 goals in 111 games. 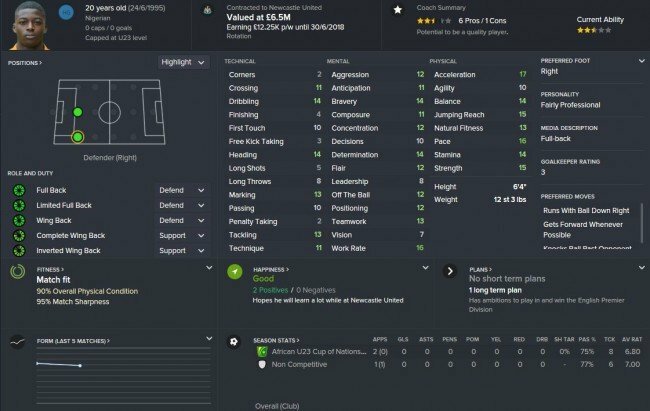 Who will be Newcastle's next number 9 ? Three Lions on the shirt ! 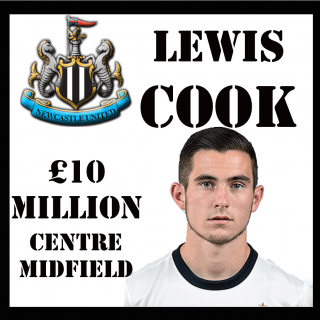 Today Lewis Cook, Dominic Iorfa and Will Hughes all joined the Toon for a combined price of 27m. Finally Dominic Iorfa is a 20 year old Right back who cost newcastle 5m from fellow championship club Wolverhampton, Iorfa has played for England under 21s - 7 times and played 62 times for Wolves. Iorfa is seen as a backup and future replacement to right back Daryl Janmaat. 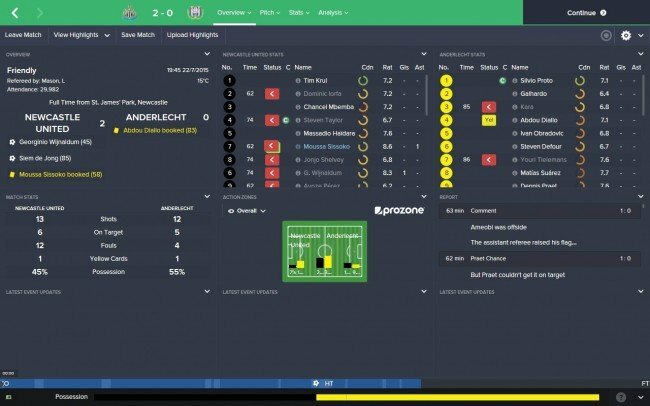 In the first friendly Newcastle hosted former club of Mitrovic and Mbemba - Belgium team Anderlecht and won 2-0 thanks to goals by Gini Wijnaldum and Siem De Jong. It was a tight affair but in the end The Toon army managed to get their pre season off to a good start. 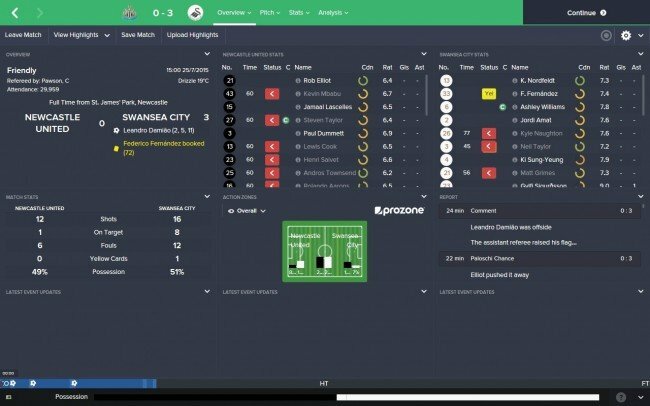 Newcastle then hosted premier league side Swansea and were destroyed in 11 minutes by newly bought Brazilian striker Leandro Damiao as he scored a hat trick. One of his goals was a 30 yard screamer. Benitez tried to motivate his team and it kind of worked they didn't concede in the second half but didn’t score either and lost 3-0, a game to forget and luckily it wasn't a league game ! You are reading "The Rafalution begins ! ".